After a long break from blogging as I finished my PhD and novel, I am happy to return with some good news: I won the 2014 Calibre Prize for an Outstanding Essay. I’m very grateful for the generous support of Australian Book Review and Colin Galvin SC. There are so few opportunities to publish writing of this kind, so I’m delighted that my lengthy, Japan-focused essay will reach a wide audience, without the usual editorial constraints. This important issue has remained buried for too long. ‘Unearthing the Past’ traces a springtime walk I took through suburban Tokyo in 2013, on the trail of some mysterious bones discovered in 1989. 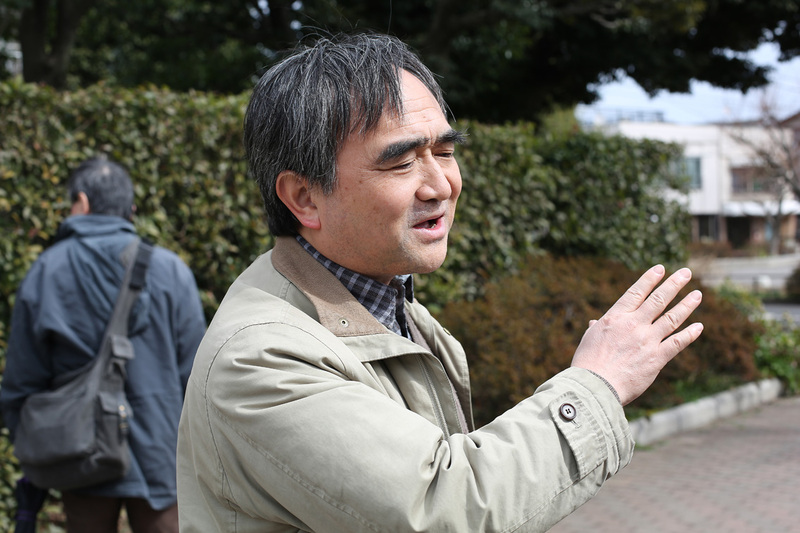 I met lawyers and activists involved in the struggle to identify the remains and expose the horrors of Japan’s wartime past. I was drawn to the topic because of the shocking nature of the crimes, and the fact that very few people know about it today. Despite the efforts of activists to recognise the victims, not much has changed. The controversy surrounding the bones reflects the larger, ongoing debate about Japan’s contested war memories. I wrote ‘Unearthing the Past’ for my Doctor of Creative Arts degree at the University of Technology, Sydney. The themes of memory, silence and testimony tie in neatly with my novel, After Darkness. I’d always wanted to write a long, narrative-driven, creative non-fiction piece, and took the opportunity to do so with my doctorate. It was by far the most difficult single chapter of my thesis to write. The writing alone took seven weeks full-time (not including the research that preceded it, nor the time spent interviewing key people), and involved late nights and even a few tears. I transcribed eight hours worth of interviews and spent $1000 on interpreters. To get my head around all the historical developments, I wrote a six-page timeline, starting with the 1925 Geneva Convention banning the use of biological warfare and ending with the 2012 death of former Army Medical College nurse Toyo Ishii. My essay is by no means perfect or unputdownable (hey, it’s more than 7000 words long), but I hope it goes a small way towards redressing the silence that has surrounded this issue. 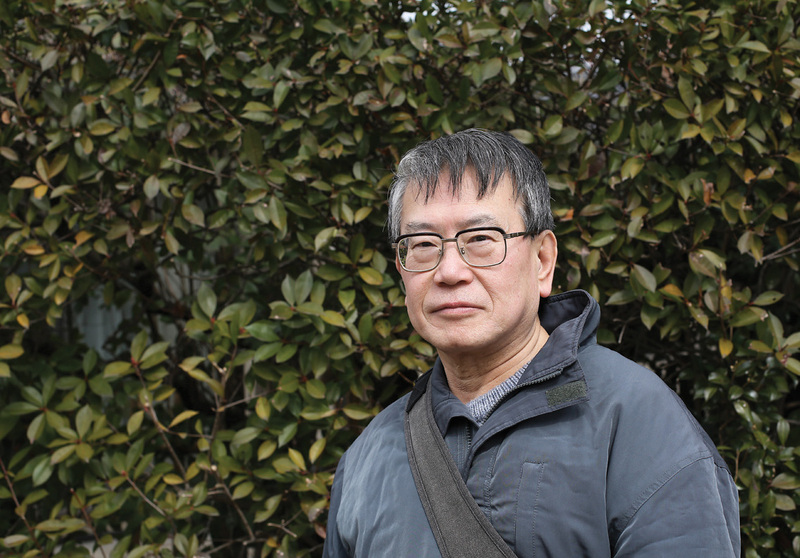 My biggest thanks go to the activists who have spent years campaigning and raising awareness about this dark chapter of Japan’s past: Yasushi Torii, Shigeo Nasu, Kazuyuki Kawamura and Norio Minami (see below). (If you can read Japanese, head to the website for the Association Demanding Investigation Into the Human Remains). And congratulations to the five other shortlisted essayists, Ruth Balint, Martin Edmond, Rebecca Giggs, Ann-Marie Priest and Stephen Wright – I look forward to reading their submissions in upcoming issues of Australian Book Review. Twenty-five years later, their identities are still unknown. 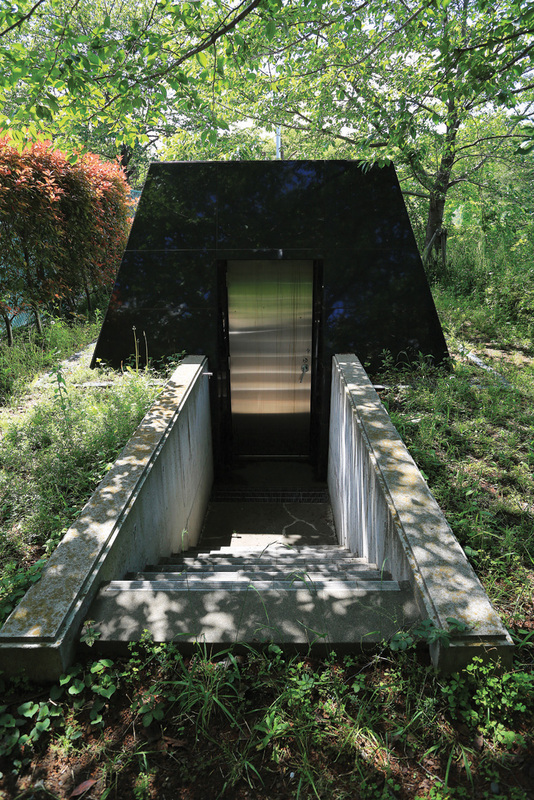 In a city famed for skyscrapers and neon lights, Toyama is a quiet pocket in an urban jungle. Situated in the heart of Tokyo, only thirty minutes by foot from the world’s busiest train station, Shinjuku, it is bordered by busy Meiji Road at one end and the prestigious Waseda University at the other. In between lies residential housing, several schools, a public library, a Buddhist temple, the National Centre for Global Health and Medicine, and acres of leafy parkland. Hundreds of years ago, a lavish garden built by a feudal lord occupied the area. Now, at least a dozen public housing monoliths crowd the edges of the park. Like most of metropolitan Japan, Toyama is full of contradictions. It is a place where the indigent and the upper middle class live side by side. In this suburb, an ancient Shinto shrine dedicated to gods of war is a short walk from the Women’s Active Museum on War and Peace, committed to exposing wartime violence and enabling justice for victims. My first visit to Toyama was on 1 March 2013. The grass was tawny and the ground was thick with dry leaves, but I occasionally spied tiny green buds on the branches of trees. Mothers pushed prams through the park and up gently sloping alleys crowded with dwellings. Now and then, a door creaked or the murmur of a television sounded from within. The idyllic snapshot of suburban life is worlds apart from Toyama’s former identity as a hub of military operations during the Asia–Pacific War. Seventy years ago, the neighbourhood was home to a mounted regiment, the Toyama Military Academy and the Tokyo Army Medical College. The latter was a collection of buildings where the Imperial Army’s medical élite, academics, and politicians gathered to share research and hold secret talks about Japan’s expansion into East Asia. The area’s unusual past might have stayed relatively obscure but for the accidental unearthing of the bones in 1989. News of the discovery of at least thirty-five human skulls prompted speculation. Some wondered if they were the victims of unsolved murders, while others thought they were the casualties of wartime raids or the 1923 Great Kanto earthquake. 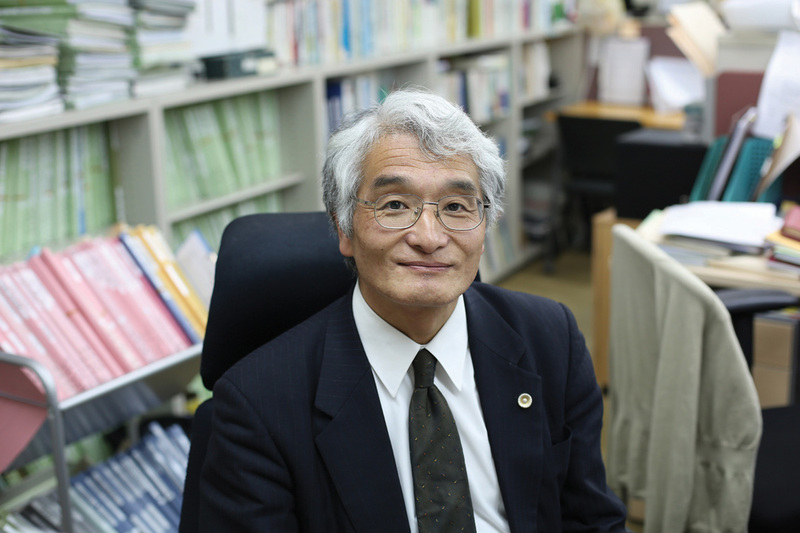 Kanagawa University history professor Keiichi Tsuneishi was one of the first to suggest ties to Japan’s covert biological warfare program during World War II. 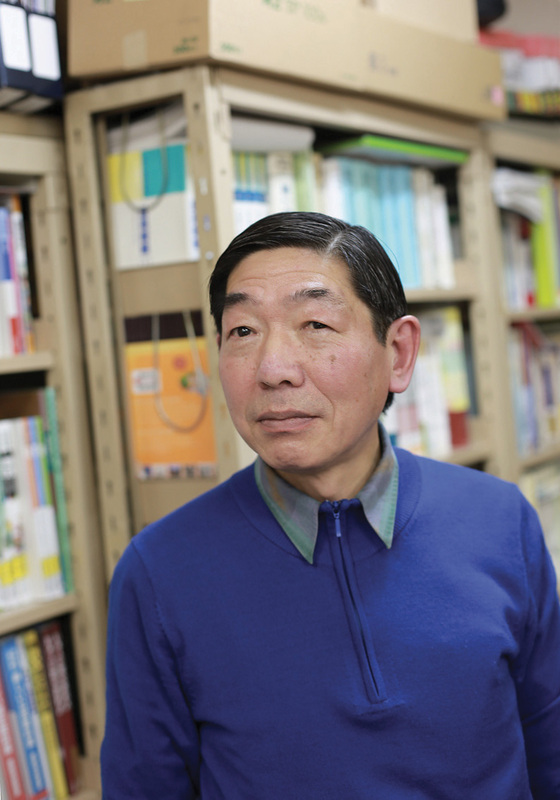 Tsuneishi, whose earliest work on the subject was published in 1981, knew of a special department known as the Epidemic Prevention Research Laboratory located within the Army Medical College. He was quick to draw links to Unit 731, the secret unit of the Army Medical College that developed biological weapons and experimented on living humans, starting in 1932 in the Japanese colony of Manchuria, and later in Guangzhou, Beijing, and Singapore. The unit conducted tests on bubonic plague, anthrax, cholera, typhus, smallpox, botulism, and poison gas. Infected victims were vivisected to observe the progress of disease – sometimes without anaesthetic. Test subjects were referred to as maruta, or ‘logs’, originally as a joke because the Unit 731 compound was disguised as a lumber mill, then the term persisted.